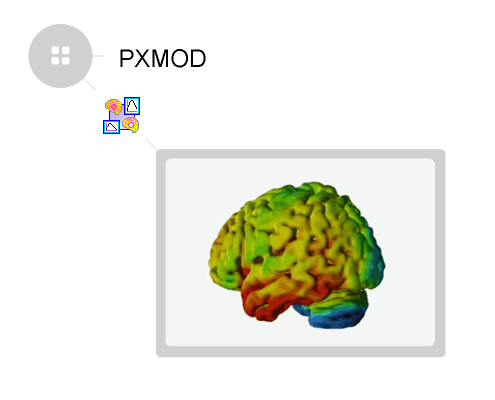 PMOD’s PKIN tool is the ideal solution for the model-based analysis of PET and SPECT data (4-page flyer). 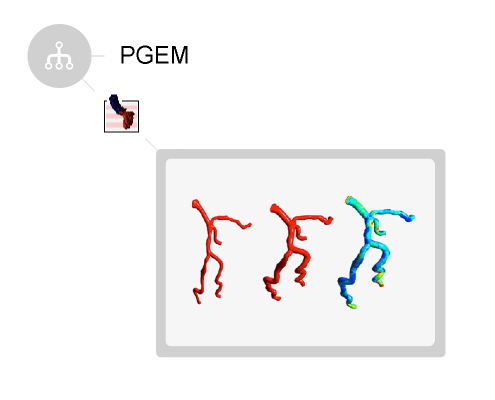 It offers a comprehensive toolbox which not only allows calculating various types of quantitative information, but also includes advanced methods for exploring their meaning and reliability. 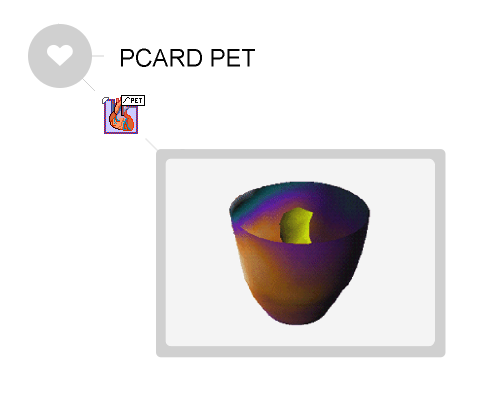 In daily use by hundreds of PET researchers for more than 10 years, PKIN is arguably the best-validated and most widely used modeling tool available today. 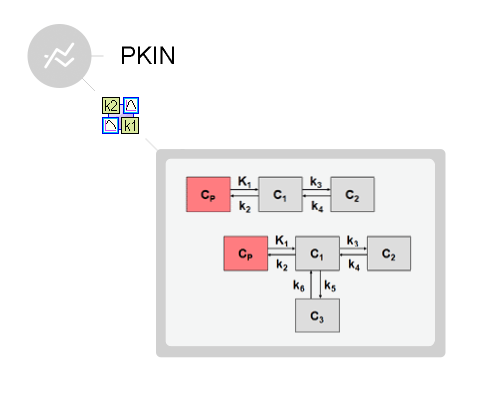 Continuous feedback from our user community ensures that PKIN keeps up with advances in the field.